Sara Sakagami is a seasoned lawyer whose representative clients encompass a wide range of companies, professional partnerships, and business organizations from a variety of industries, as well as corporate executives and entrepreneurs. Sara provides comprehensive trial advocacy and employment counseling to her clients. Over the past decade, Sara has zealously represented her clients’ best interests in numerous federal and state court cases involving employment claims brought under Title VII, the Americans with Disabilities Act (“ADA”), the Age Discrimination in Employment Act (“ADEA”) and the Fair Labor Standards Act (“FLSA”), as well as in cases involving intellectual property disputes, contract counts, constitutional claims, and white collar criminal defense. Sara is a comprehensive legal advocate to her clients. Her significant experience litigating inside the courtroom in turn enables her to efficiently counsel her clients outside of the courtroom, including through effective risk mitigation strategies, compliance policies, employment manuals, and contracts. Sara has been recognized as a Rising Star by Virginia and DC Super Lawyers since 2013 and 2014, respectively. She is a native of Tokyo, Japan, and is fluent in Japanese. 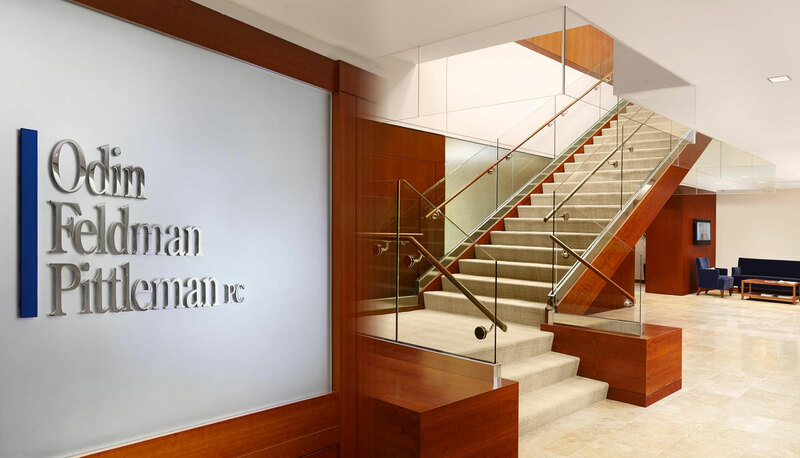 Chair, ,Solo/Small Firm Committee, Asian Pacific American Bar Association of D.C.